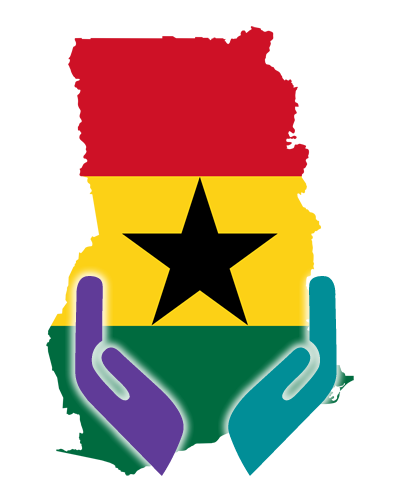 DentalHelpingHands – We provide dental health services to underserved communities in Developing countries. 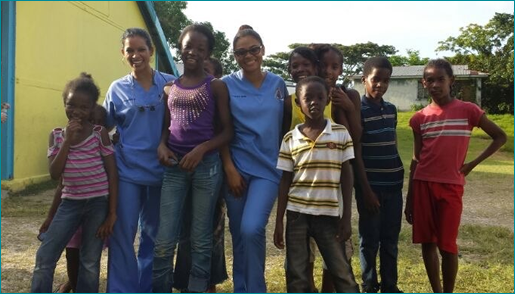 We provide dental health services to underserved communities in developing countries. 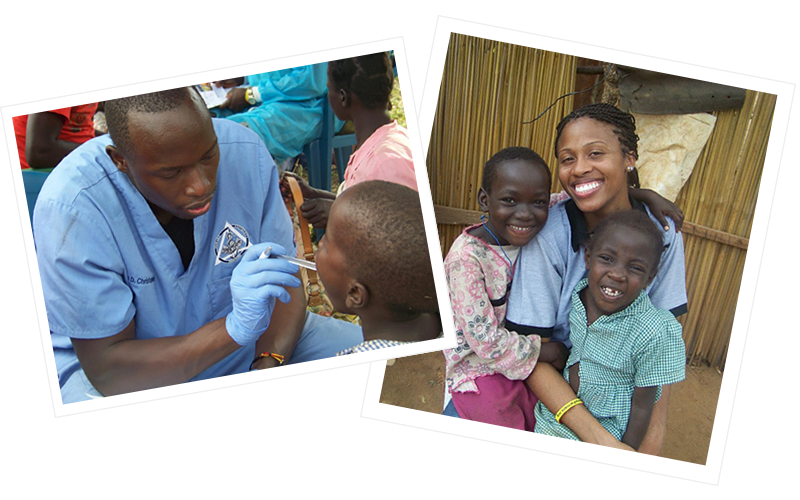 At Dental Helping Hands we provide dental health services to underserved communities in developing countries. Our aim is to empower and support the communities we serve by partnering with local dental professionals to share knowledge. By providing communities with education on preventative measures to improve dental health, we honor, support and empower those with less and assist them in becoming self-sufficient. Our goal is to focus on preventative education while providing patients with a safe environment for necessary care. Dental Helping Hands on location in Ghana. People volunteer for a wide variety of reasons. Today you may be the person with the ability to help, but tomorrow you may be the recipient of someone else’s volunteer effort. It offers the chance to give something back to the community and make a difference in the lives of others. We all have special reasons of our own.